It’s the first time I’ve seen a photo of this kind of plant. I really like its vibrant colors. Thank you for sharing. What beautiful flowers on this plant! 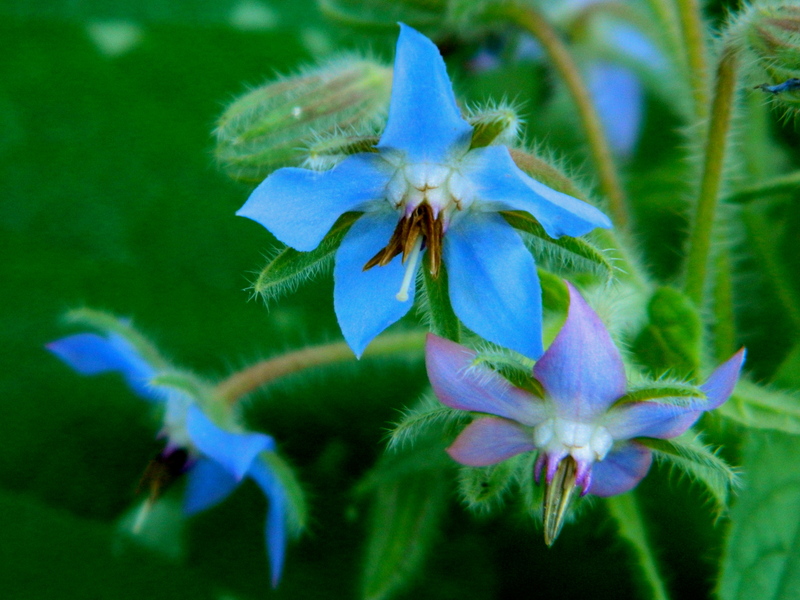 I’ve never heard of borage. Verry pretty! And I love the idea of using one plant to protect another!